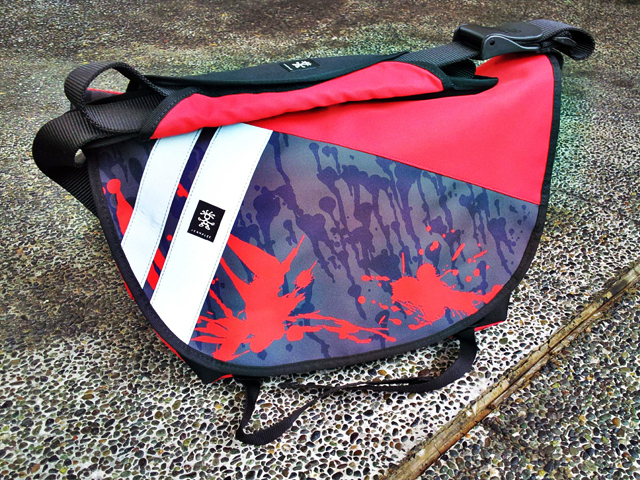 It started with an old sewing machine, some truck tarp, and a desire to build a better, more durable bag. 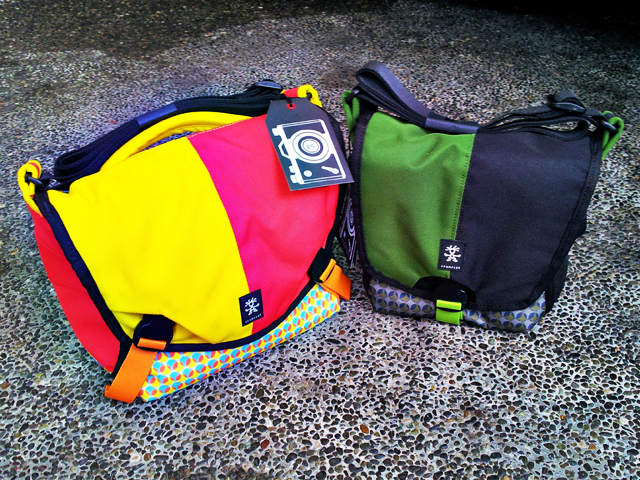 Now, nearly twenty years on, Crumpler is one of the most recognized brands in the world of bags. 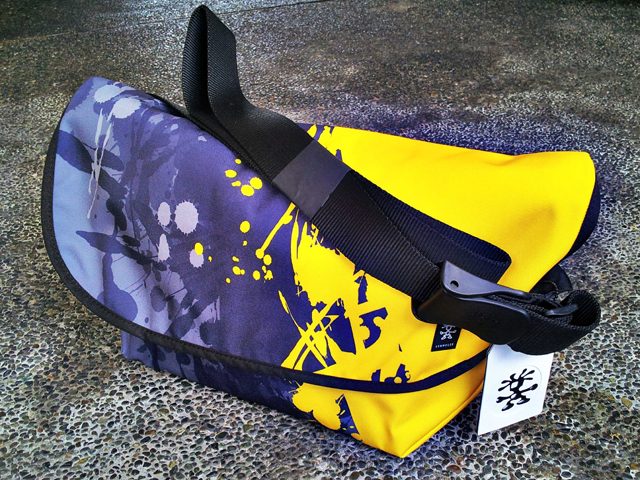 To commemorate and celebrate their roots, Crumpler has released a limited edition range based on their most popular messengers and camera bags. First up we have the Splatter bags. Their bold designs are a tribute to the original messengers that carried the stencils and paint cans that were used to spread the Crumpler name throughout the streets of Australia back in the day. The Splatter series includes The Western Lawn, The Barney Rustle Blanket, and The Hoax. 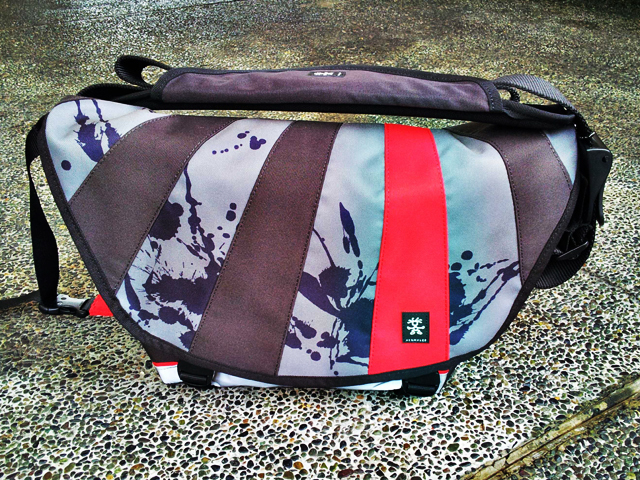 All of which feature the same tough qualities we love from a Crumpler bag. The Western Lawn is the smallest of the three messengers, but is large enough to contain an A4 sized folder, an ultrabook or tablet, and a couple of other gadgets that are a part of my routine. The Barney Rustle Blanket is a tad larger and can easily accommodate my ancient 15 inch laptop and its power brick, a change of clothes, as well as all of my work essentials. The Hoax is the largest of the three messengers coming in at 19.3 x 11.2 x 6.3 inches. It can effortlessly house a 17 inch laptop, some gym clothes, my water bottle, and all the gadgets I use daily. Here’s what I would do if I had all three lying around. I’d pick The Western Lawn as a daily, The Barney Rustle Blanket as my bug-out/gym bag, and The Hoax as a weekender. Next, but certainly not lacking any character, are the Dot Print camera bags. 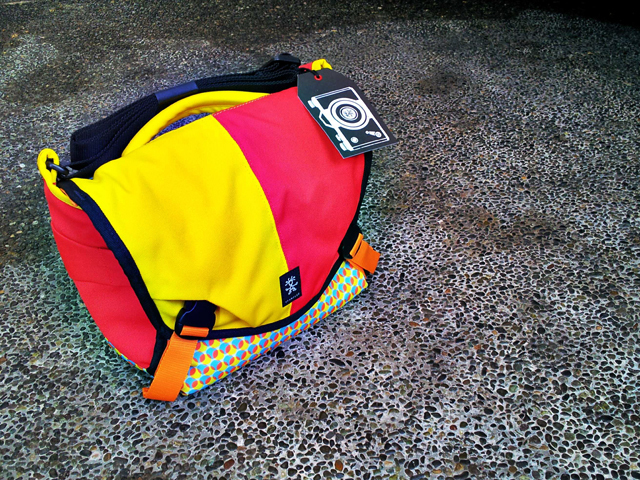 They’re based on Crumpler’s wildly popular Million Dollar Home line and pay homage to the bright and exciting designs that initially caught everyone’s attention in Australia. The 4 Million Dollar Home and 5 Million Dollar Home camera bags are constructed from anti-abrasive fabrics and surfaces that ensure your clothes don’t catch and that whatever equipment you have don’t scratch. They’re also quite flexible! With two adjustable padded nylon dividers, you can easily make adjustments to make your equipment fit as snugly as possible. Big enough to carry a basic set of camera equipment, the 4 Million Dollar Home is perfect for aspiring amateurs or professionals hauling around a light setup. Slightly larger than the 4 Million Dollar Home, the 5 Million Dollar Home offers space enough for a simple camera setup and an extra lens or two. It also has side accessory loops that allow instant access to whatever I wish to attach. Whether I’m carrying around a point and shoot with extras or a DSLR with spare lenses and an external flash, both the 4 Million and 5 Million Dollar Home camera bags are flexible enough to accommodate the load. In addition, it’s durable enough to keep all my gadgets safe. 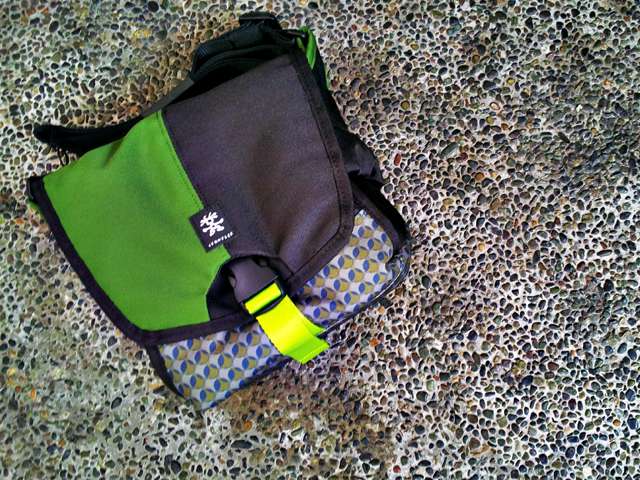 Indeed, Crumpler messengers and camera bags are clearly built to last and endure the test of time. From the dual injection molded Velcro fasteners, quick release compression straps, to the 300D Rip-Stop lining, and 1000D waterproof fabric, I’m pretty certain that these bags can keep my gadgets safe and still take a mighty beating from you and the elements. Needless to say, they look incredibly great too.